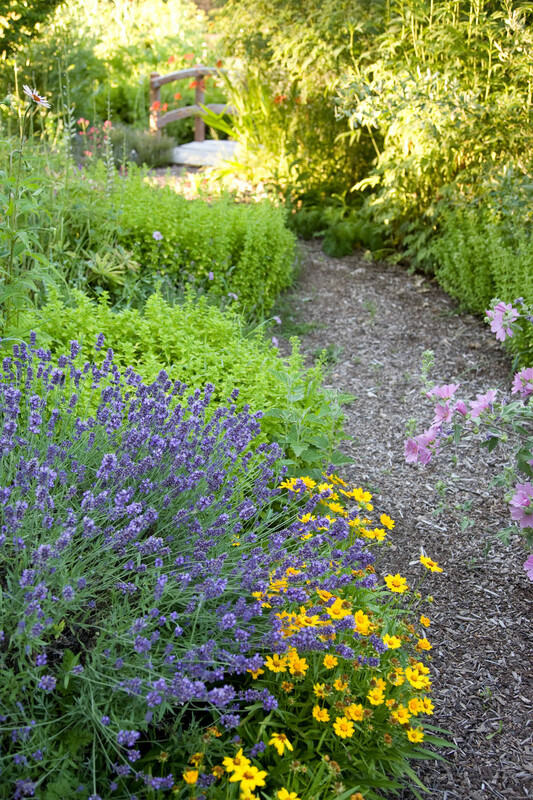 Galbraith & Associates developed a Site Plan for this 85 acre organic herb farm in the Applegate Valley, including spaces for education, working and living. 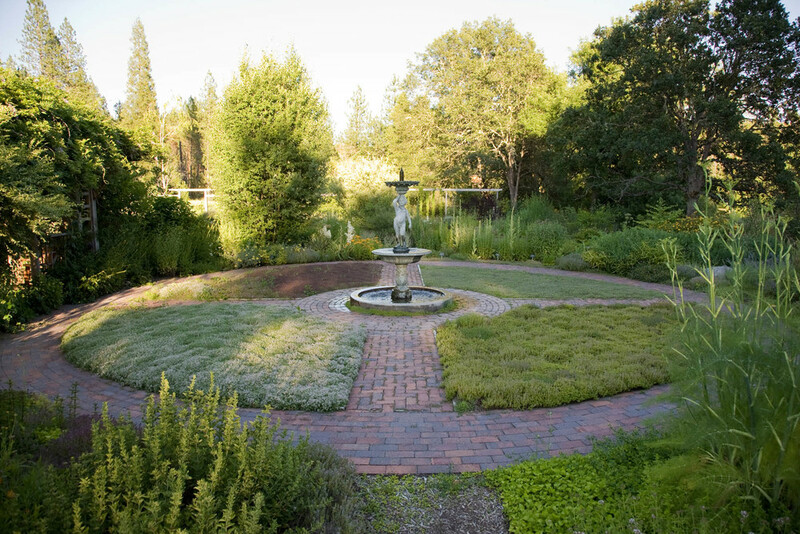 Galbraith & Associates developed a Site Plan for this 85 acre organic herb farm in the Applegate Valley. The design evolved organically, developing spaces for education, working and living, while retaining the overriding principles vital to the healing powers of the plant material: diversity and sensitivity of life. The resulting design has captured the essence of Herb Pharm philosophy and has given context to its global message. 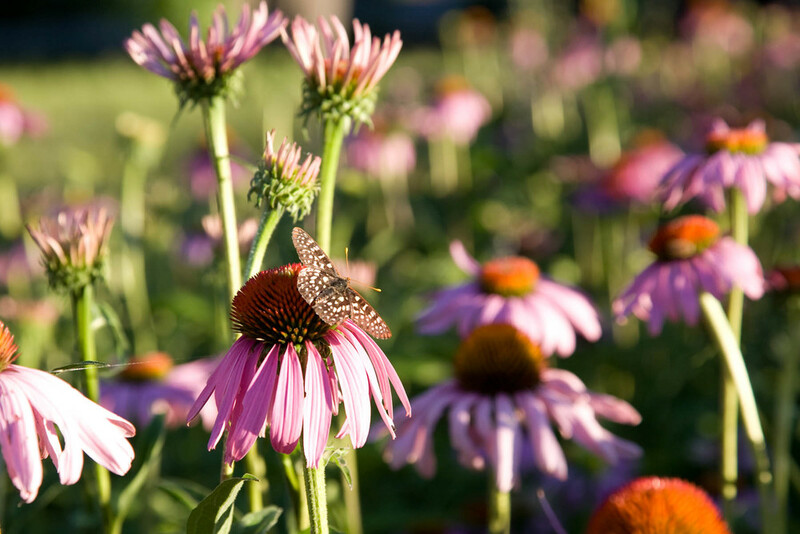 Growing over half of the plants used in their nationally renowned herbal extracts, Herb Pharm is also recognized for their educational outreach and sustainable practices. Our firm provided Construction Documents for the Education Garden, three residential landscape plans, offices, and the entry to the property. Our objectives were to incorporate the heritage of herbal healing, retain a close connection with nature, and to represent the timeless connection between human and flora.